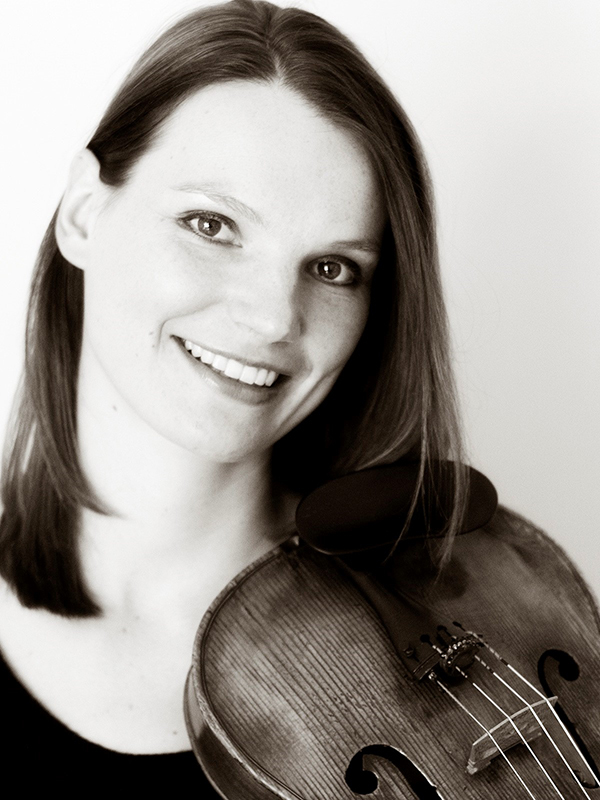 Violist Katrin Meidell, DMA, enjoys a prolific career as a performer, pedagogue, and lecturer. She is a Karen Tuttle Coordination pedagogue and performer whose diverse abilities have taken her across the USA, to Canada, Europe, Brazil, and New Zealand. A strong proponent of new music, she consistently premieres works commissioned by and written for her. Ms. Meidell has been published in the Journal of the American Viola Society (AVS), and now serves as a Board Member for the AVS. In addition to frequent solo and orchestral engagements, she performs chamber music on a regular basis, often with Violet (www.duetviolet.com), of which she is a founding member. Ms. Meidell holds degrees from Boston University, New England Conservatory, and the University of North Texas, and has taught at Ball State University since 2013. When not working, she enjoys outdoor activities and amigurumi knitting. For more, please visit www.katrinmeidell.com.